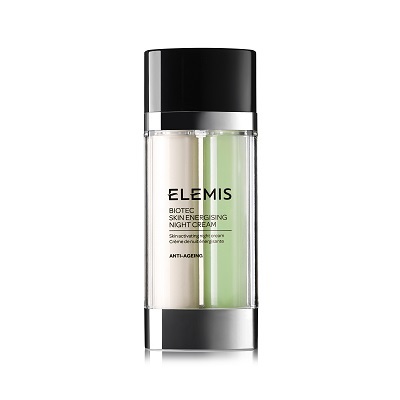 Clinique is a leading premium skincare and beauty provider in the UK and has won a number of prestigious awards for some of it’s best selling and innovative products. Recent …Read the full post. 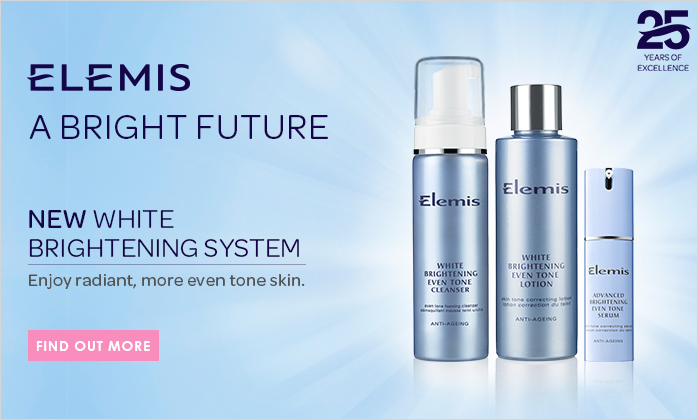 The new Elemis White Brightening system delivers a truly exceptional solution targeting dark spots and irregular pigmentation. Micro-encapsulated Vitamin C, known for its powerful brightening action, is combined with melanin-inhibiting Daisy, …Read the full post. L’Occitane is a high end brand of health and beauty products. 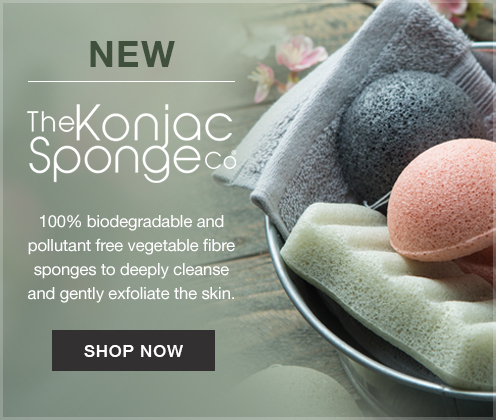 They offer natural beauty products such as annual Harvest collections, Shea Butter range, Aromachologie products and Immortelle skincare.With its …Read the full post.